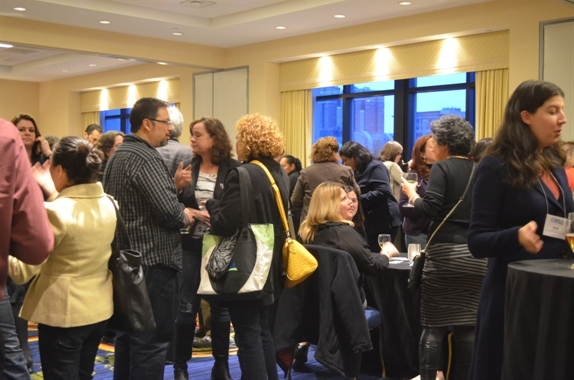 2019 Annual Conference - Council of Parent Attorneys and Advocates, Inc.
Why attend COPAA's Annual Conference? techniques, tactics, strategy, war stories – it’s all there at COPAA." 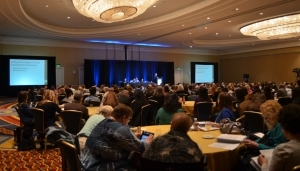 Sessions Co-occurring with COPAA's 21st Annual conference. To empower students to protect and exercise their rights, we are launching the fourth annual Student’s Rights Initiative Symposium consisting of 3 days of training and networking! When you have a tough case against a school district and need information or advice where do you turn? If you’re like most, you come to the unparalleled peer-to-peer network COPAA. You will receive absolute top notch education advice, support, and strategy. This conference is typically approved for up to 22.25 CLE credit hours for attending all 4 days of training (see below). This exciting conference sells out because of sessions, events and networking opportunities that rejuvenate your spirit and hone your skills to assure that every child you represent has a chance to learn, to achieve and to contribute, to graduate ready to attend college or pursue a career, and to be a productive and contributing member of his or her community. Louisiana State Bar Association MCLE Committee - This course is approved for 22.25 hours of credit, including 1.50 hours of professionalism. Supreme Court of Ohio Commission on Continuing Legal Education This activity has been approved for 22.25 CLE instruction hours; including 1.5 hours of professional conduct. Illinois MCLE- This course is approved for 22.25 Illinois MCLE general credit hours. Please be sure check your state for reciprocity with one of these states. Certificates of attendance are provided at the conference. You must sign in to each session attended on-site.